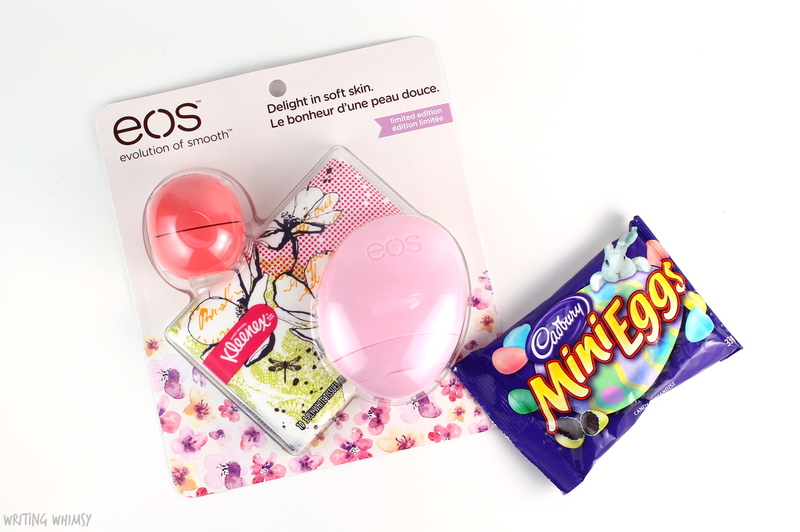 The eos Spring 2016 Limited Edition Trio is the perfect addition to an Easter basket and includes a limited edition flavour of lip balm, a wonderful hand cream, and an adorable package of Kleenex with a festive spring design. 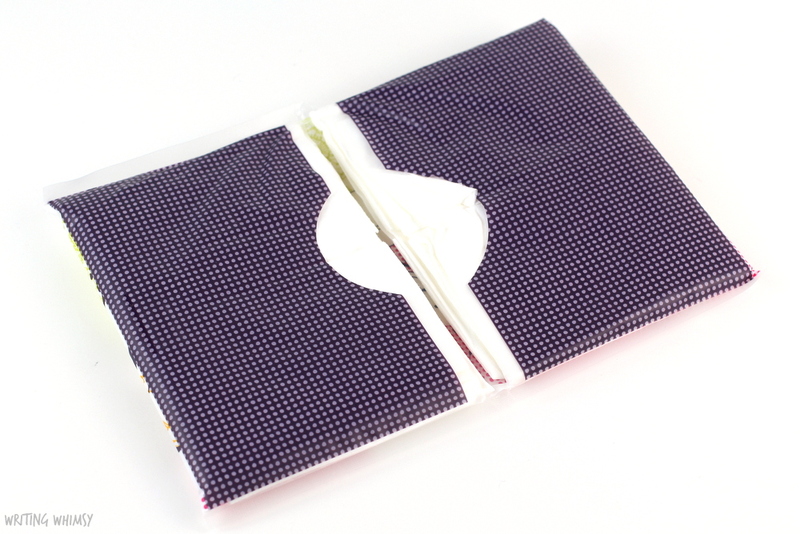 What a cute little bundle of useful products! 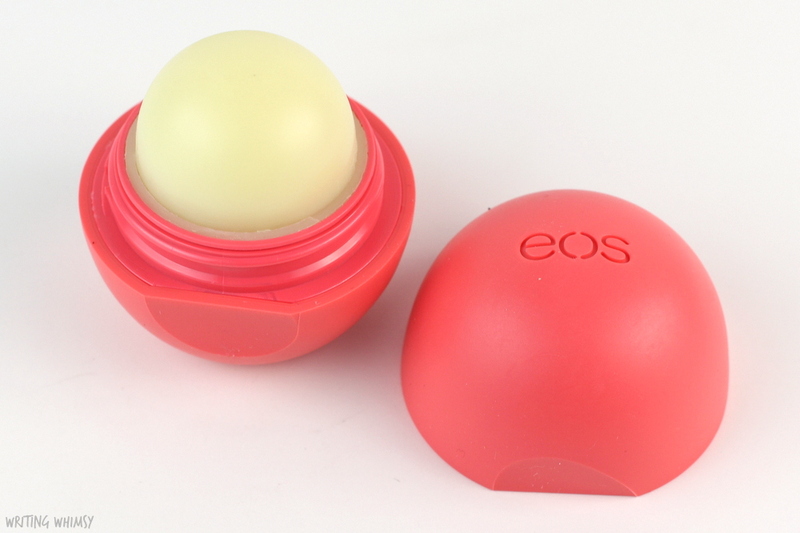 The eos lip balm in grapefruit is a limited edition flavour in bright red coral packaging. I have reviewed a lot of eos products in the past, including many lip balms, but I honestly think this is my favourite scent ever. It’s got that perfect hint of tartness from the grapefruit and smells amazing. 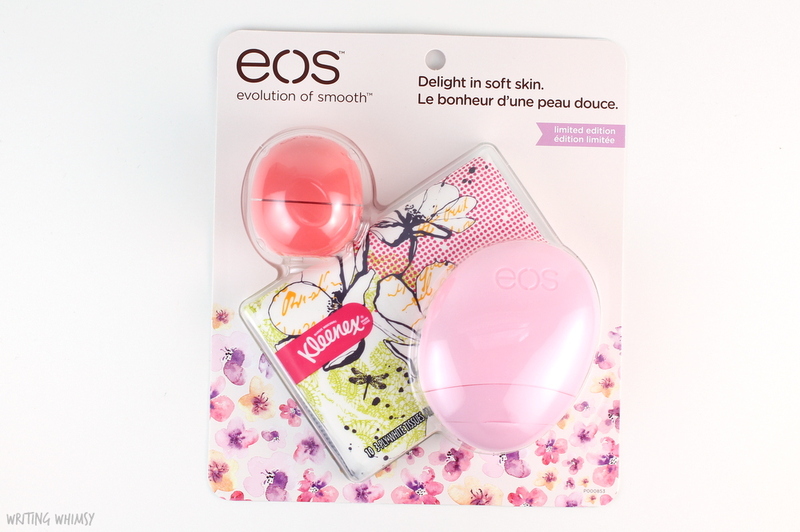 Definitely worth picking up the whole eos Spring 2016 Limited Edition Trio for if you’re needing a new lip balm! It was a bit funny at first to see that there was a package of Kleenex in this set, but to be honest, this is a Spring staple for me, thanks hayfever. The packaging is really cute and I’ve already tried the tissues, nice and soft! The eos Spring 2016 Limited Edition Trio really contains everything you need to keep in your purse. Finally, there’s the eos berry blossom hand lotion. I’ve raved about these hand creams before (here) but berry blossom is my favourite scent so I’m thrilled to have a new one. They have adorable packaging but the best part is how well they moisturize without any greasy residue. It’s the perfect hand cream for work where I’m constantly on a computer. 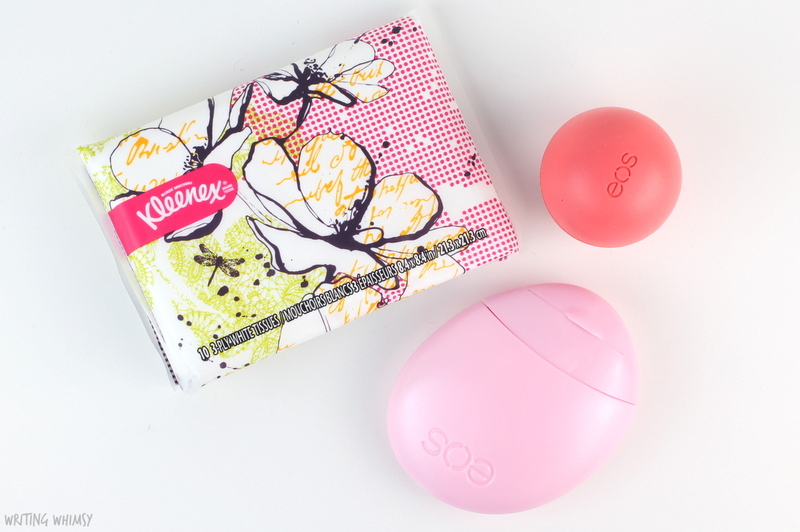 Of course, like everything eos, it smells delicious. Overall, if you are a fan of eos products you’ll definitely want to grab this eos Spring 2016 Limited Edition Trio before it disappears! Are you working today? Let me know if you have any plans for the holiday weekend!